Dr. Tom Sine is a journalist, theologian and Christian futurist who challenged Wheaton College in Edman Chapel on April 12, 1996 with a message entitled “A New Generation Coming On.” While on campus he also promoted his book Cease Fire: Searching for Sanity in America’s Culture Wars as highlighted in the Center for Applied Christian Ethics (CACE) newsletter, Discernment. 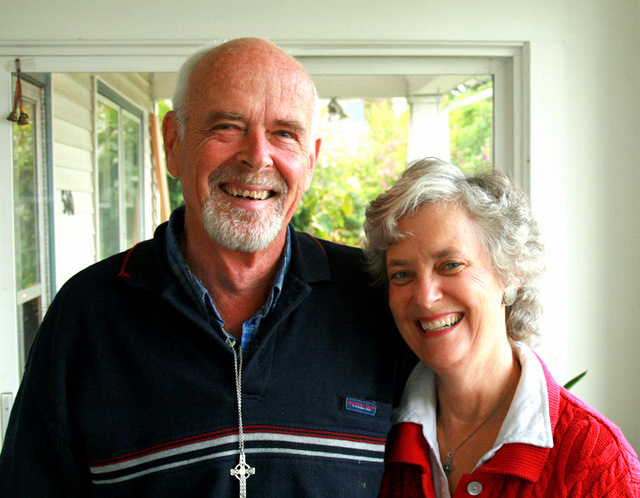 Sine and his wife, Christine, founded Mustard Seed Associates (MSA) as “a community of Jesus’ followers all over the world striving to create the future one mustard seed at a time. MSA provides resources and a network for committed followers of Jesus to anticipate the future, decode the culture, convey the Kingdom of God, and create new ways of being a difference and make a difference.” They are also adjunct professors at Fuller Theological Seminary. Some of Sine’s other books include Mustard Seed vs. McWorld (1999), Living on Purpose (2004) and The New Conspirators (2008). Correspondence from Sine and a June-July 1984 article about end times eschatology entitled “Bringing Down the Final Curtain” from Sojourners Magazine is also located in the Sojourners Records of the Wheaton College Archives & Special Collections. 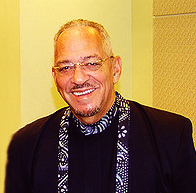 Jeremiah Wright has become a volatile political figure in recent years. 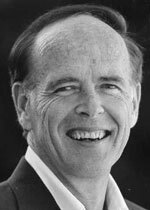 Though recently retired from pastoral ministry, Rev. Dr. Wright has described himself as “toxic” to the Obama administration after his comments about the history of race and race-relations in America from the pulpit of Trinity United Church of Christ in Chicago were scrutinized in the press. Obama had been a member of Wright’s South Side Trinity Church. Over 250 people gathered to hear Rev. Wright’s lecture “The Black Church Since World War II: The Invisible Giant.” He addressed the growth and development of the Black church and the impact on society in terms of facilitating the Black middle class, particularly highlighting the social transformation of the church and the way gospel music illustrates those changes, and the African heritage which continues to express itself in the church and community. 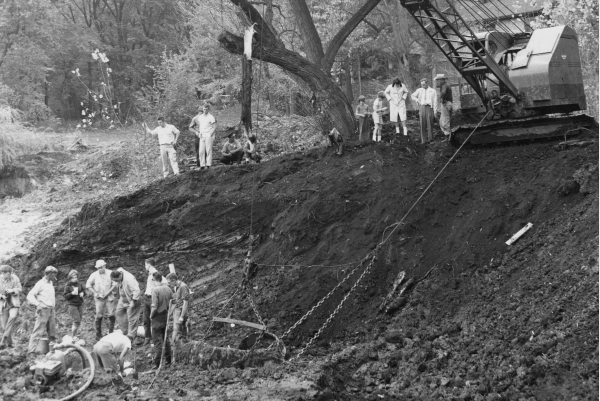 On October 16, 1963 on the property of Judge Joseph Sam Perry of Glen Ellyn, the remains of an over-11,000-year-old mastodon were found during digging for a man-made lake. Upon hearing this news Judge Perry called for help from Wheaton College, and Dr. Douglas Block of the geology department was soon put in charge of the excavation of the bones. More than 55% of the mastodon’s bones were found, and the basement of Breyer Building was used as temporary storage space for the skeleton for the restoration process. 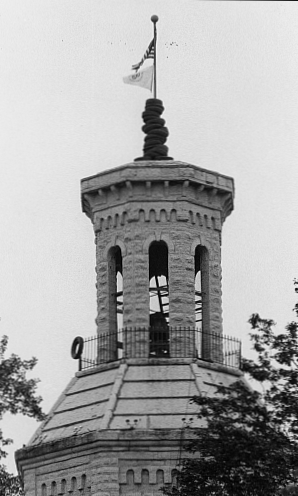 It was Dr. Donald C. Boardman, then chair of the geology department, who was placed in charge of the restoration, which eventually took over 11 years to complete. During this time Dr. Boardman visited every Mastodon exhibit in North America and Europe so as to see how best to display Wheaton’s skeleton. 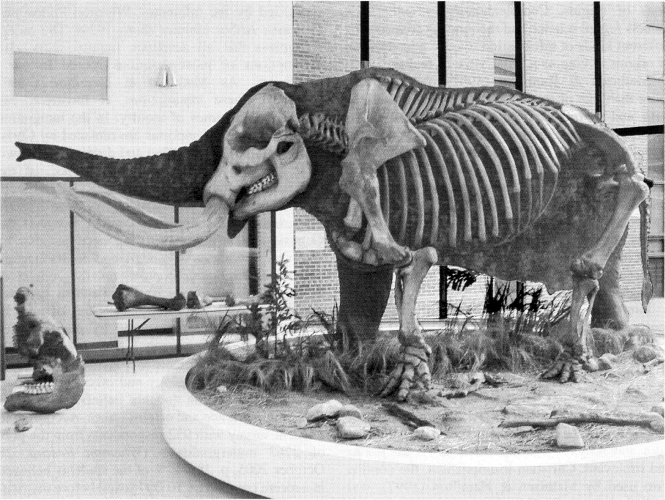 It was decided in the late 1960’s that the mastodon’s remains would be displayed in a special wing of the new science building that was being planned at that time; the wing was named the Edwin F. Deicke Exhibit Hall after one of the generous financial donors who made the Perry Mastodon project possible. Local Glen Ellyn artist, Richard Rush, designed the display that the skeleton now stands in. The Perry Mastodon Exhibit was officially dedicated on January 18, 1975. The Perry Mastodon is the second mastodon skeleton to be found in DuPage County, the first being found in 1869 by Ned Jayne. One of the better student pranks in Wheaton’s history involved the Perry Mastodon not long after its dedication on the 22nd of November 1975. A phony recording was found to have replaced the original exhibit narration. This prank, since called the Mastodon tape prank, was the work of Larry Shackley (’77) who recorded the fake tape in the WETN studios. The tape told a reworked and fanciful history of Perry Mastodon that included being frozen in a giant ice cube for thousands of years, being tranquilized by Judge Perry after reawakening, having half of its body removed for use in the cafeteria, and knowing how to talk and dance among other things. “Perry,” as the Mastodon is often affectionately called, was recently moved from is long-time home in the Deicke Exhibit Hall to a new home in the soon-to-be completed Science Center. Stealing their title for this blog, the Naperville Sun, along with many other news outlets, covered the event. 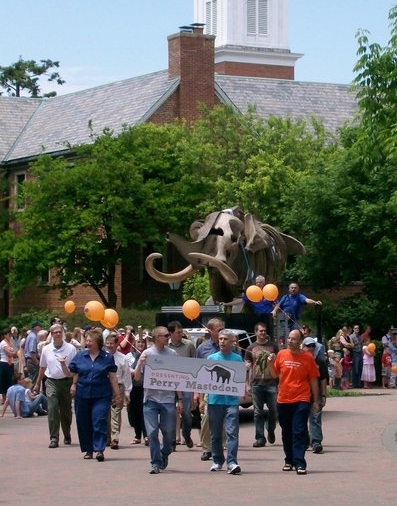 With over a thousand people in attendance, “Perry” was carted by flat-bed truck to great fanfare and excitement. The fun can also be seen on Youtube. You can also view an online album of images from Perry’s discovery.